Guide for the brawler Dynamike, a character in Brawl Stars. Included are Dynamike’s abilities, statistics, strengths, weaknesses, and more. Short Fuse Short-tempered Mike is always moments from blowing up, just like the two lit sticks of dynamite he tosses. Projectile Speed: 7 Tiles per Second. 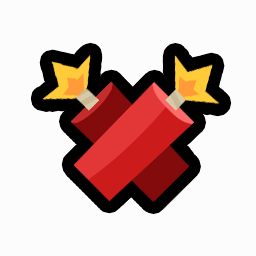 Tosses 2 bundles of dynamite each shot. 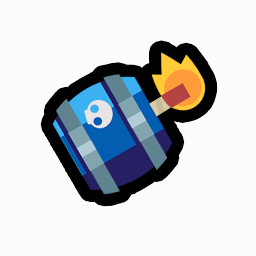 Dyna-Jump Dynamike can now use the concussive force of his attacks and Super to propel himself in the air, even over walls!